The appointment of live shows. Our two friends and mascots visit us this summer. During 5 days, enjoy shows, walks, workshops and activities for young and old, completely free! This is THE place - large and small around a program of shows and events to measure. 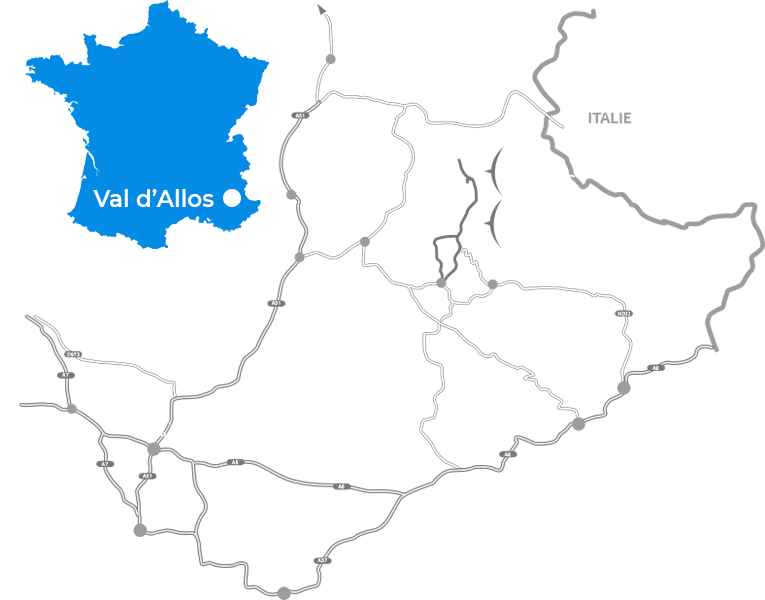 The shows and events will be offered in the Val d'Allos. Admission is free to all workshops and performances. Activities, games or science tour are waiting for you.